Ovarian cysts are the closed and sac-like structures within the ovary that usually contain the fluid or semi solid substance. Cyst is the generally referred to as fluid filled structure. This may represent the tumor or the neoplasm. The ovarian cysts treatment cost in India is far less than as compared to cost in other countries. What are the various causes of the ovarian cysts? What are the various types of the ovarian cysts? Follicular cysts:This is the most common type of the follicular cyst. This is result of the growth of the follicle. A follicular cyst is just like the fluid filled sac that usually contains an egg. When this cyst, grows larger than the normal size during the menstrual cycle, cannot release an egg. Corpus luteum cysts: This type of the cyst is related to the menstrual cycle. Corpus luteum is the part of the tissue that occurs after an egg has been released. If the pregnancy doesn’t happen, this breaks down and disappears. This cyst is usually occurred on one side, there are no symptoms of this type of cyst. Chocolate cysts: Endometriosis is the situation in which cells are grown inside the lining of the womb. When this is occurred in ovary, forming the blood filled cyst called chocolate cyst. This contains the red-brown colored contents. Polycystic ovarian syndrome: This is the situation in which multiple small cysts exist in both of the ovaries. This is related to the number of the hormonal problem. This is common cause of infertility. Tubo-ovarian abscesses: This is the infection in the pelvic organs .This usually involve the ovaries and Fallopian tubes. This is commonly known as tubo-ovarian problems. 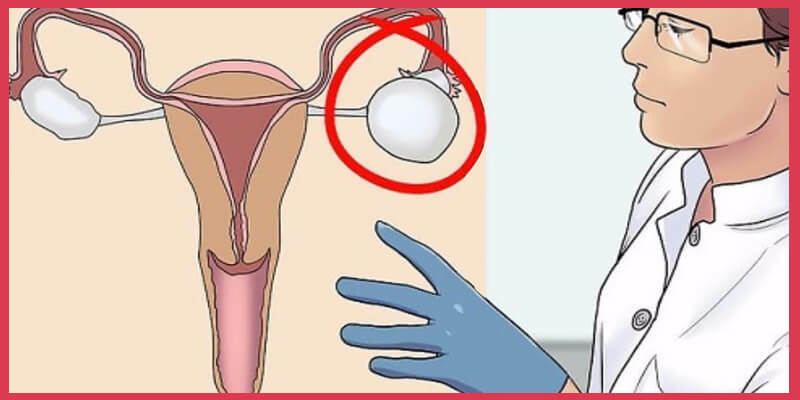 Most ovarian cyst is not the result of the cancer. It doesn’t mean that if you are having the ovarian cyst, means you are having ovarian cancer. What about ovarian cysts during pregnancy? Sometimes, ovarian cysts are found during the pregnancy. This are usually found at the time of the routine prenatal ultrasound screening. Most of the ovarian cyst that is found during the pregnancy is benign cysts. This type of the cyst does not require any surgical intervention. Most of the cysts that are appeared in the child bearing age are functional cyst. These are automatically disposed of in one or three months. These cysts get rupture and cause some amount of the pain. If there is ovarian cyst that is large in size, will remove with the Laparoscopy. If the ovarian cyst causes the severe pain, then it should be removed with the help of the Laparoscopy. 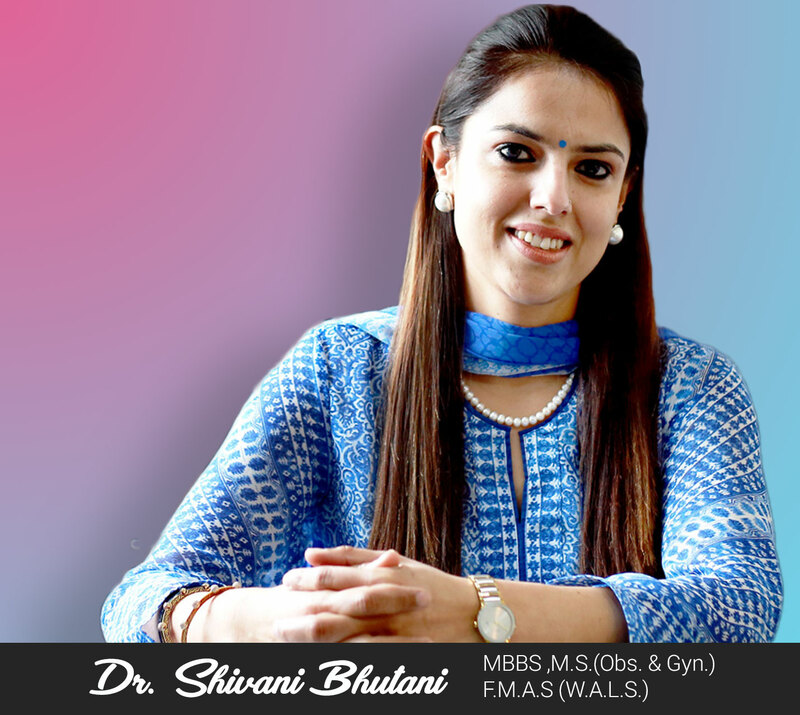 You can consult the best IVF centre for the best ovarian cyst treatment in India.